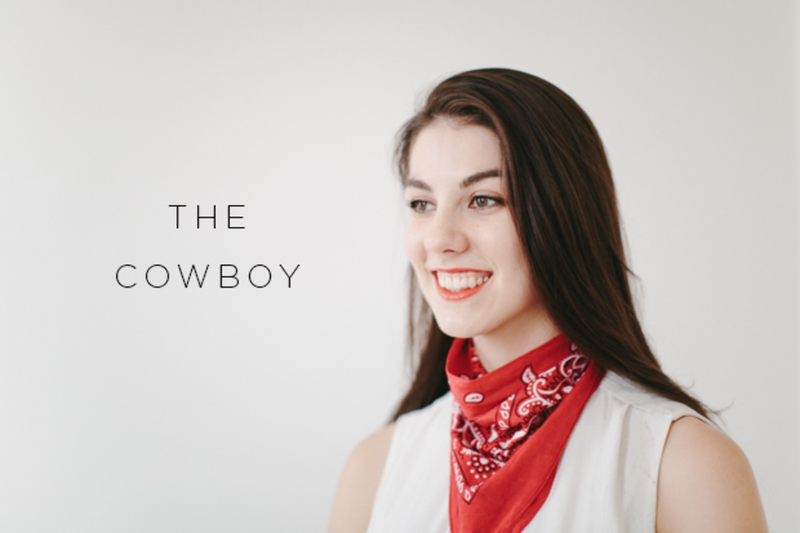 Cowboys, pirates, Indians—the classic paisley bandana can have a bit of an unstylish rep. But fashionistas have been bringing the lowly bandana to the streets, making appearances on style blogs and countless celebs and models. 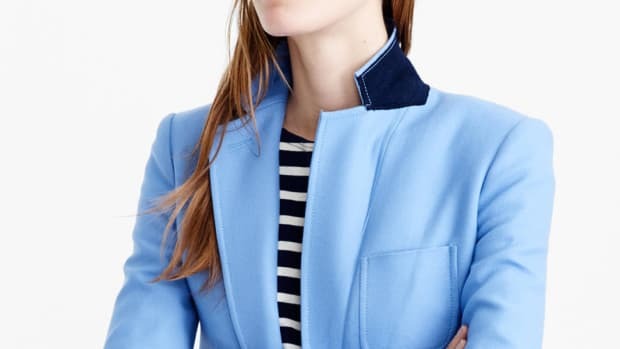 Wondering how to get the look yourself? You can channel Rihanna and Rita Ora with the Fifties Knot look. 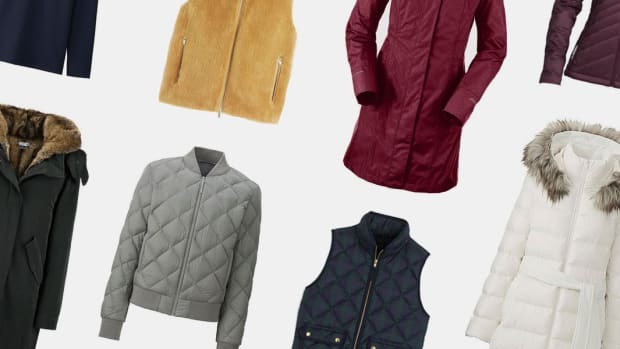 Or take a page out of a Ralph Lauren lookbook with styles such as the Classic and the Cowboy. Dreaming of a European romance? 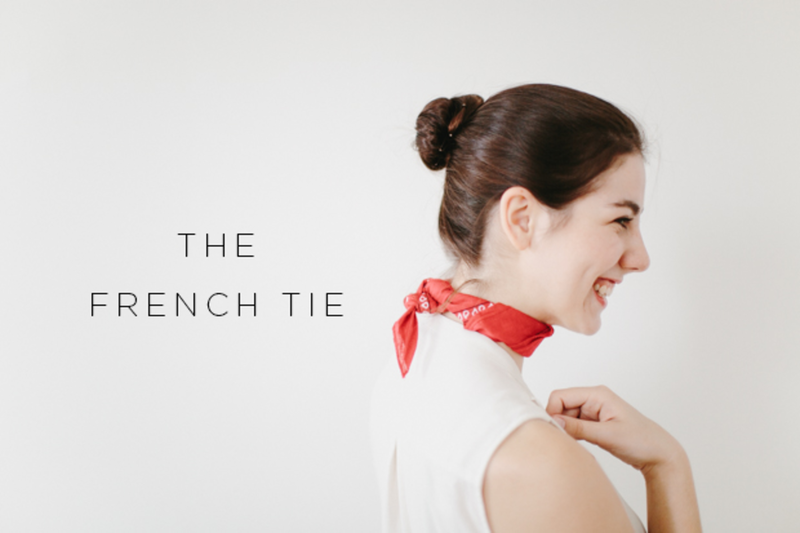 Try the French Tie. You might have a bandana stuffed in your closet from a Rosie the Riveter Halloween costume a few years back. If not, they aren’t hard to find. 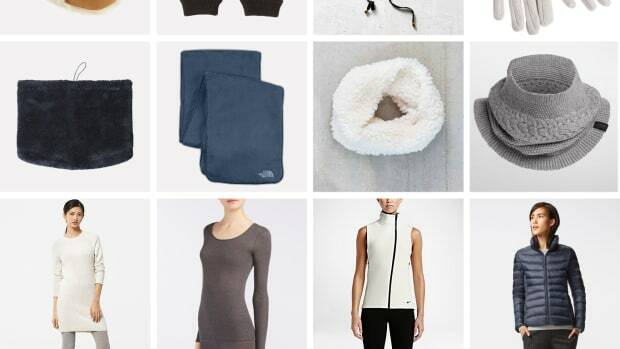 Asos, J.Crew, Urban Outfitters, and more all carry them. (Even John Mayer has his own line of bandanas. C’mon, you know you loved his long-hair-big-hat Montana vibes.) You can even score one for less than five dollars. 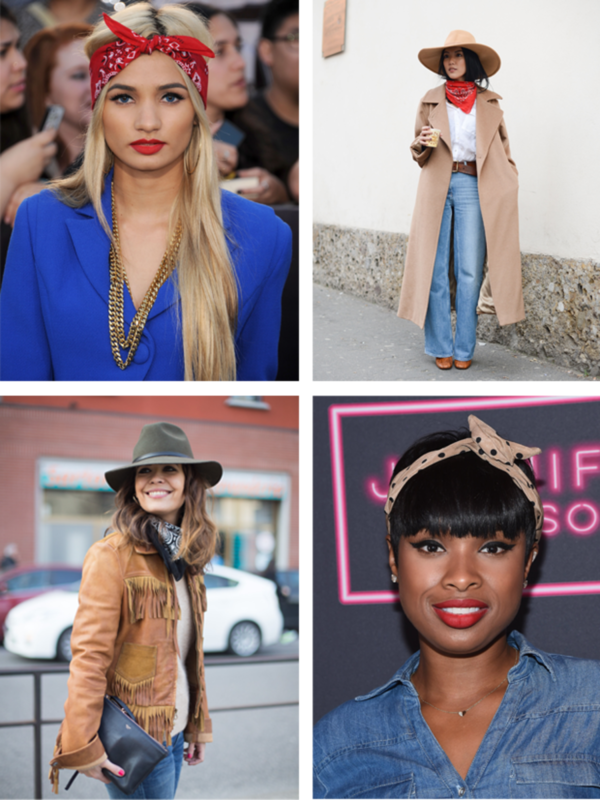 Here are some easy looks to try with your soon-to-be favorite new accessory. 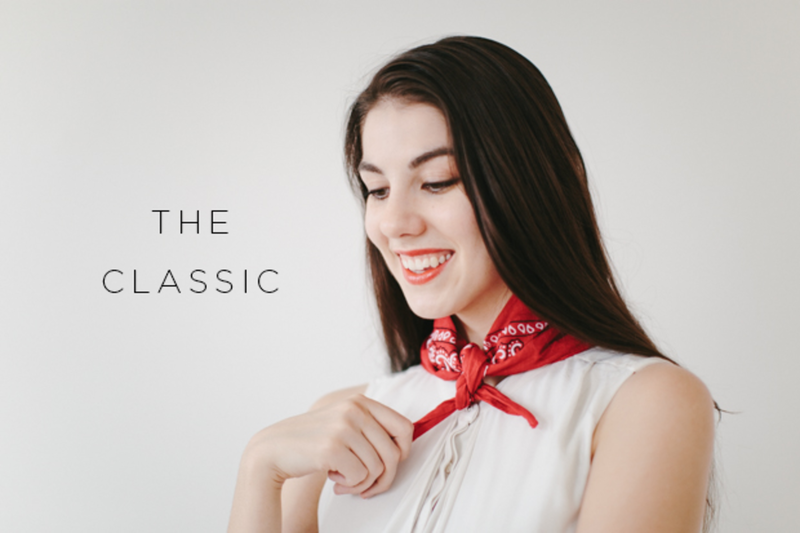 Part barrel roll, part headband—this look is a perfect vintage throwback to the 1950s. 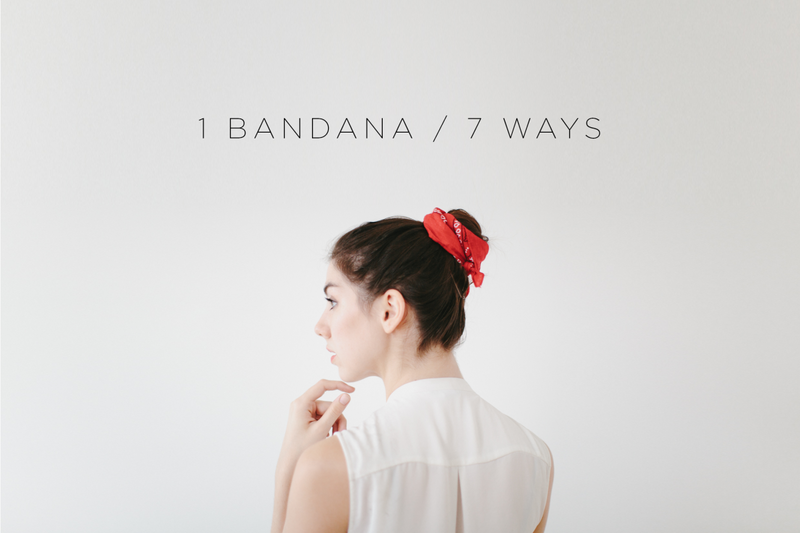 Fold the bandana diagonally to increase the length; it should look like a triangle. From the center of the bandana, begin folding. Keep going until it’s a strip about three to four inches wide. Make sure your hair is in a middle part. 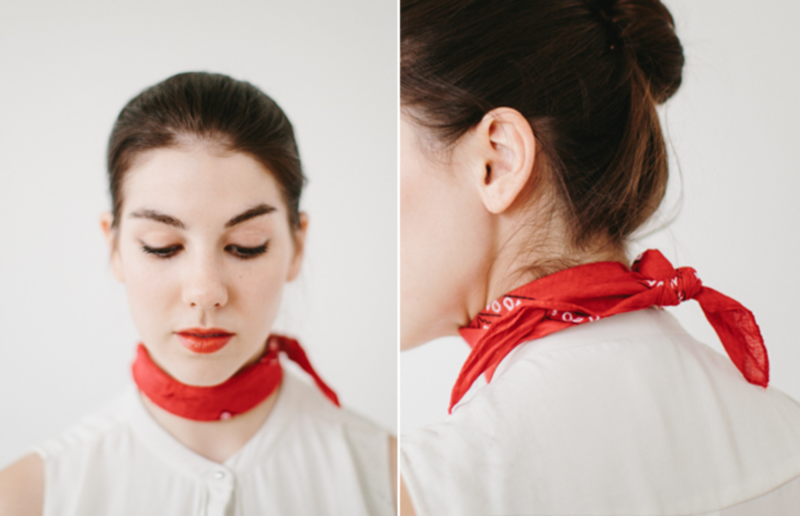 Place the bandana on the back of your head, and tie it in the front. Pull the two front sections of your hair on each side of your part. 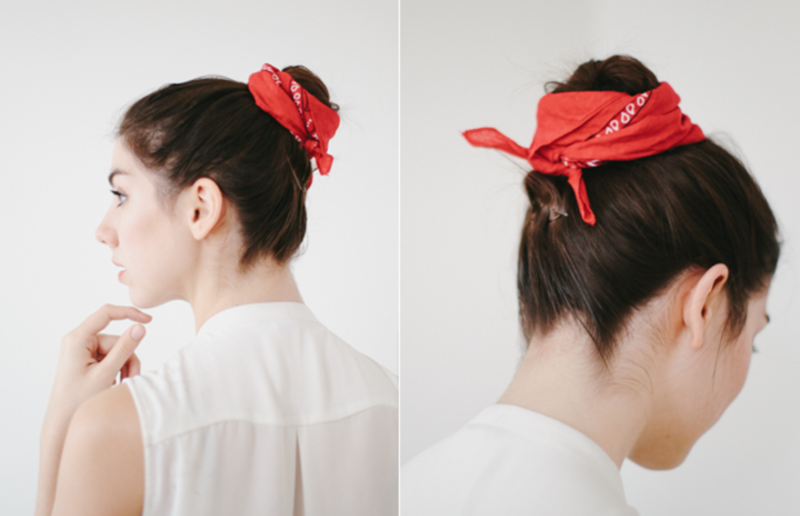 Take these two sections of hair, and pull them up and over the sides of the bandana, tucking them in. 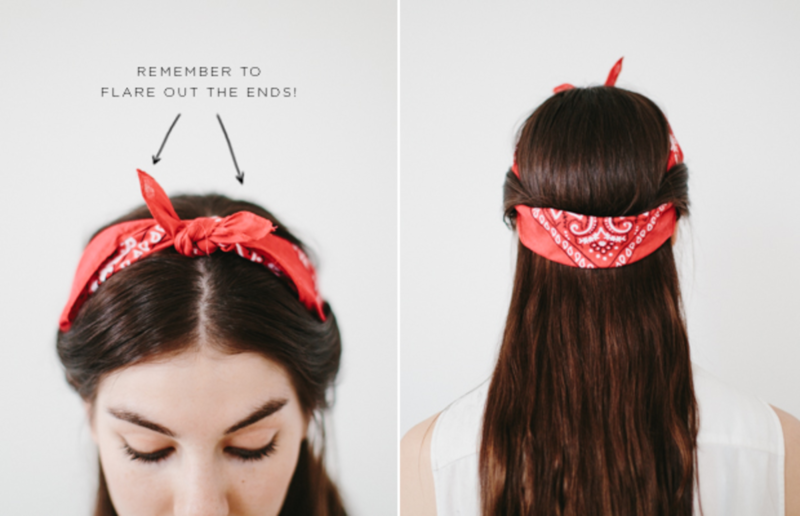 Secure the hair that has been tucked in by straightening the strands out from underneath the bandana. 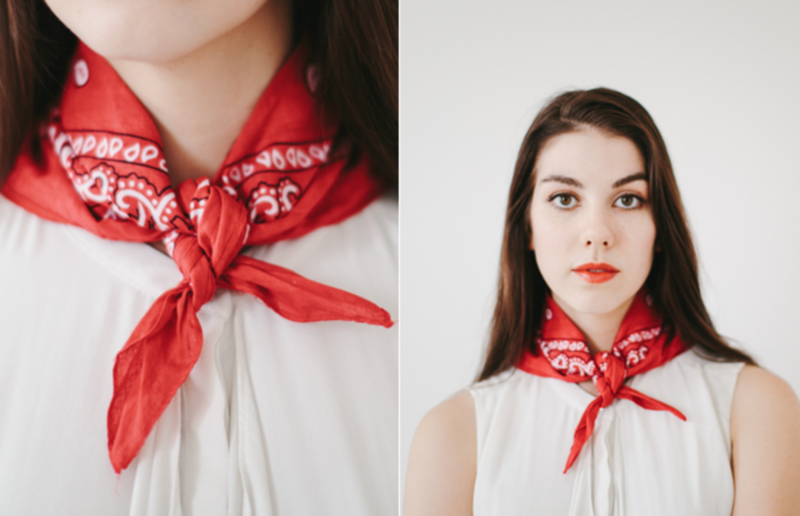 The trendiest of all the bandana looks, this French Tie has an air of casual elegance that can spice up any old outfit. Très chic, non? Tie at the back of the neck (or to the side, if you like). 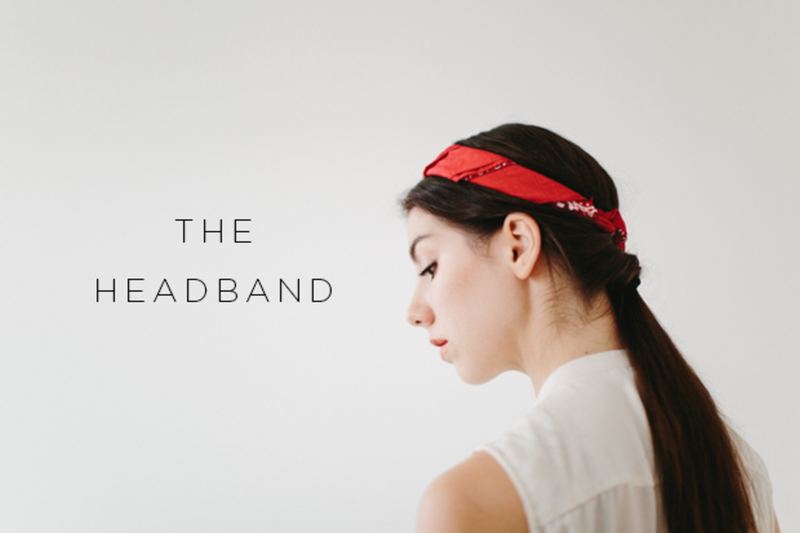 The ponytail gets a classic twist (literally) with this simple headband look. Part the base of the ponytail, and tuck the ponytail in, pulling it through to create the twist—see here. 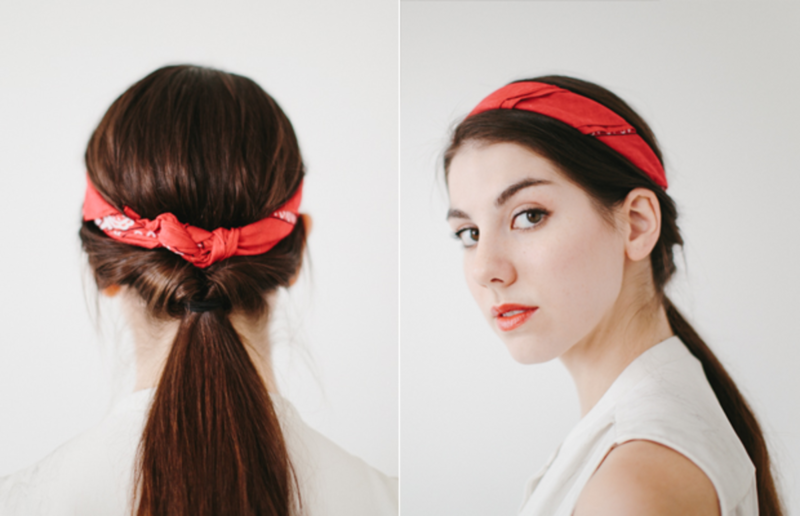 Place the center of the bandana on the front of your head, and tie it in the back by the base of your ponytail. Tuck the end pieces into the folds of fabric. 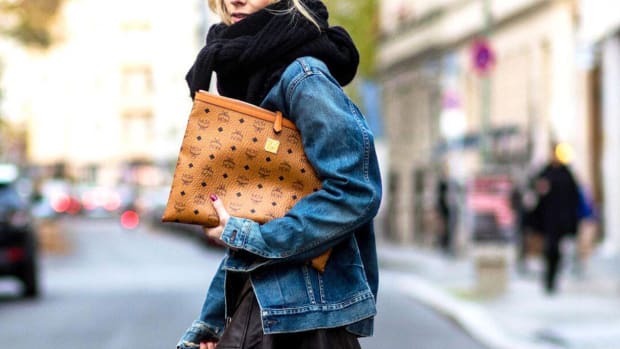 The wild, wild West is making a fashionable comeback. This John Wayne–worthy look is great for when you’re feeling particularly patriotic (or for when you’re hanging out with your hipster friends). Place the triangle on the front of your chest. Tie at the back of the neck. Need some new arm candy? Borrow this style from the rockers, and make it your own. 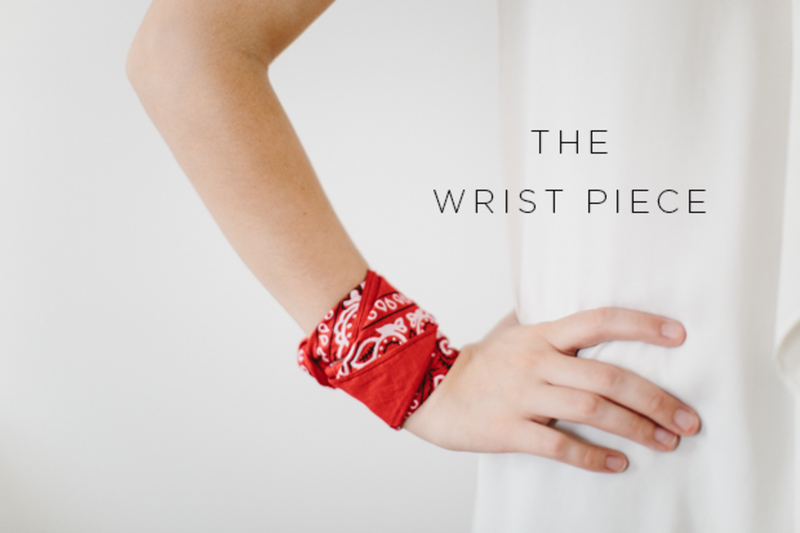 Wrap around your wrist a few times. 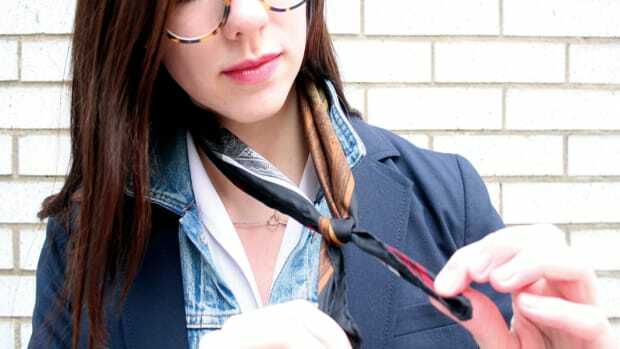 Enlist your roommate or friend to tie it behind the wrist and tuck the ends into the folds of fabric. 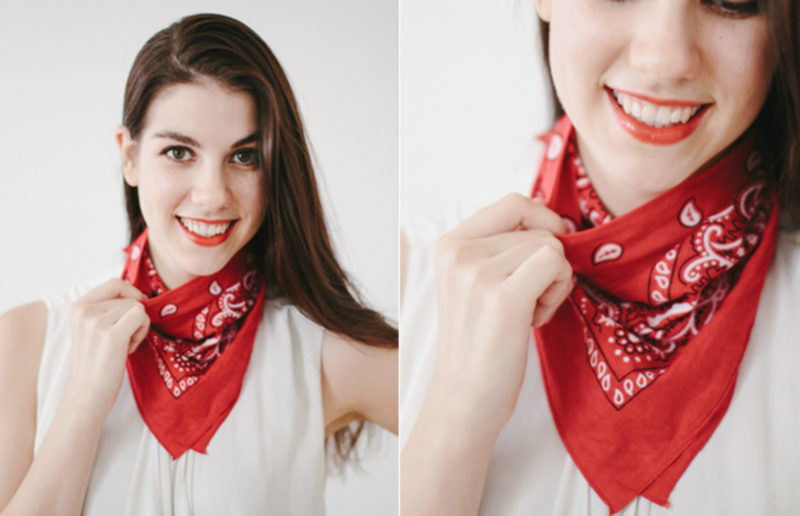 Tried-and-true, this bandana classic is a supercute go-to for dressing up a plain outfit. Wrap around your neck like a cape. Tie at the front of the neck. 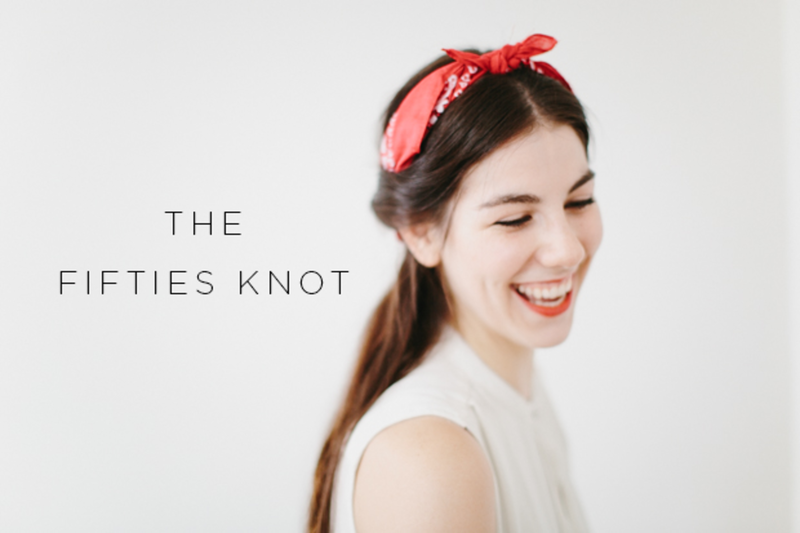 Update the classic ballerina bun with this modern variation of the scrunchie. 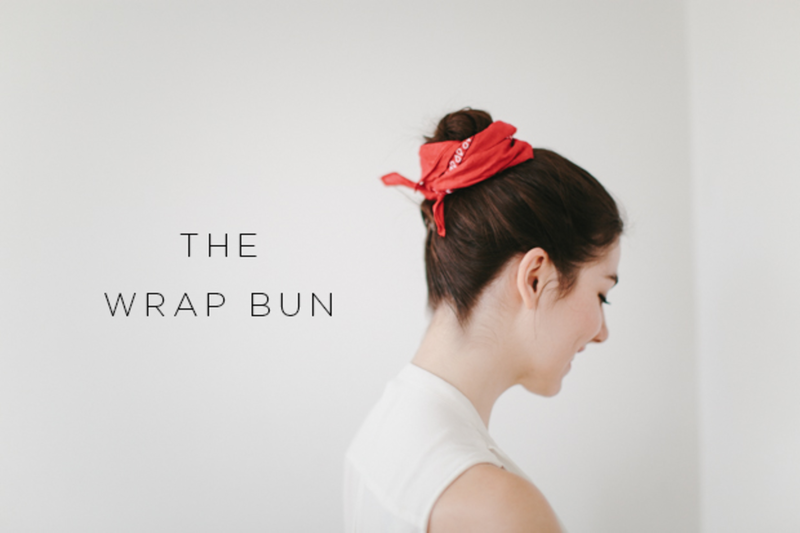 Wrap around your bun until the ends are about two to three inches. Tie the ends at the base of the bun in the back. 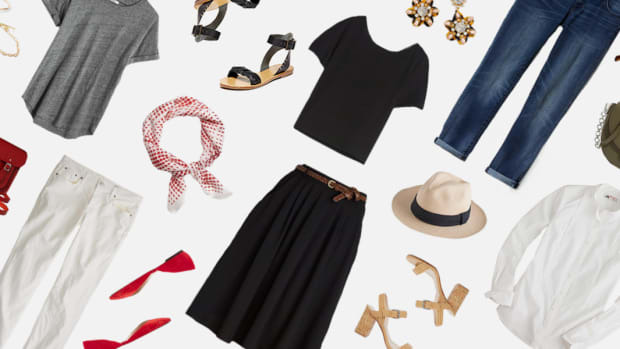 All these looks are great ways to spice up a simple outfit. 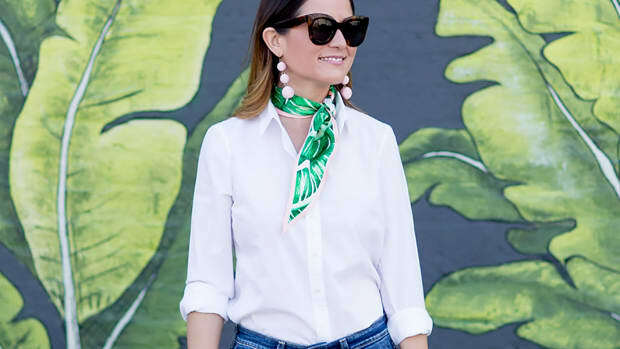 You can also substitute the bandana for a colorful printed scarf. 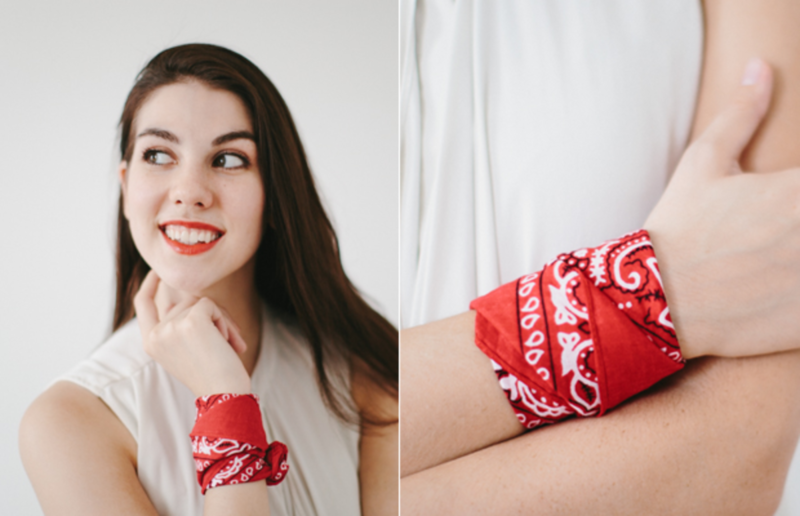 Whether you’re masking a not-s0-great hair day, trading out a necklace for some new neck attire, or just looking for a change, a bandana is the way to go.